It may sound counterintuitive, but exercise is the best thing that can help to ease and relieve the pain for those who suffer from arthritis and joint pain. People already suffering from joint pain don’t want to even fathom running something like a marathon or participating in some sort of intense competition, but they don’t have to. Their symptoms can be relieved with just moderate exercise without the need to stress themselves out over it. Exercising will help to build the muscles around your joints which will help to support them, reducing the strain on the joint from gravity and weight of the individual. Exercise not only builds the muscles around the joints, but strengthens the joints themselves as well. When we exercise or do any activity that puts stress on our skeletal system, our body responds to the damage done by repairing it. 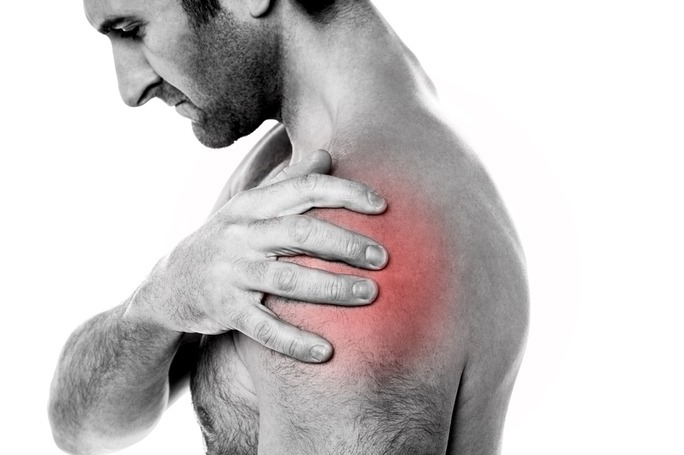 The reducing inflammation as a result of the extra strain and stress on the joint, allowing it to heal over time. The idea of breaking down your bones so that your body can repair them may seem scary, but the key is to do so gradually little by little over time. Doing so will not only increase the thickness of your bones but the density of the bones themselves which can help fight against bone loss as we age and from things like osteoporosis as well. In addition to the benefits of exercise on your joints and bones, exercising will help you control your weight and improve your balance as well. 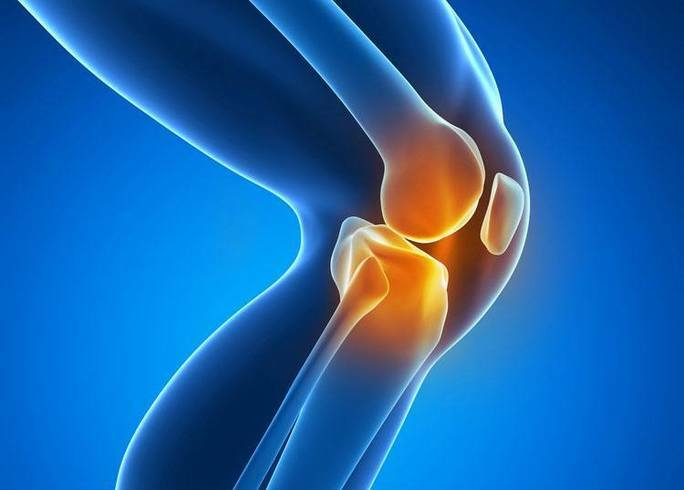 Losing weight will help reduce strain on your joints as well, further helping to reduce joint pain and stiffness. First to take care of the stiffness you are going to want to incorporate stretching exercises in to your routine. These exercises are going to involve getting as much range of motion as you can to loosen up your joints. Exercises like raising your arms over your head are a good place to start, as are bending over extending trying to touch your toes. You can also rotate your head by rolling it backwards and forwards in a counterclockwise motion doing so for ten repetitions. Repeat the exercise in the other direction going clockwise for another ten repetitions. If you experience a lot of pain from your joints or have weak stabilizing muscles, these stretches can be performed in a seated position to make things easier for you. Just remember that you want to achieve maximum flexibility here, so do a variety of stretches that involve different muscle groups to make sure you are getting good proper stretches in. Use strength exercises to reduce joint pain by strengthening up your muscles that support these joints. Our backs are usually problem areas for many people because of all the weight it supports, the various bones involved and that every movement we do involves the back. Because of this it only makes sense that the back and legs should be our focal point when it comes to our strength training program. The best way to approach this is slowly, with light weight and with plenty of rest. Keep in mind that the goal here is to reduce pain and other symptoms associated with our joint difficulties, and to not focus on lifting a heavy amount of weight. You can incorporate a strength program in to your workout routine 2-3 times per week to maintain the benefits you see as a result. Any less than this will cause the muscle to atrophy too much, which may lead to the same issues later on. Endurance or aerobic exercises are other types of exercises you can use in your routine to fight joint pain. You want to choose low impact exercises like cycling, rowing, swimming or using an elliptical. Try to stay away from activities like intense long distance running which may just do more damage to your joints and cause more pain. Your goal here is to work your way up to the point where you are doing some type of aerobic exercise for 30 minutes a day, 5 times a week at the minimum. You should also be pacing yourself moderately, meaning that your breathing rate should be increased but not to the point where you feel labored. ← Previous Story A Product Review of Post JYM: Is this Harmless and Efficient?